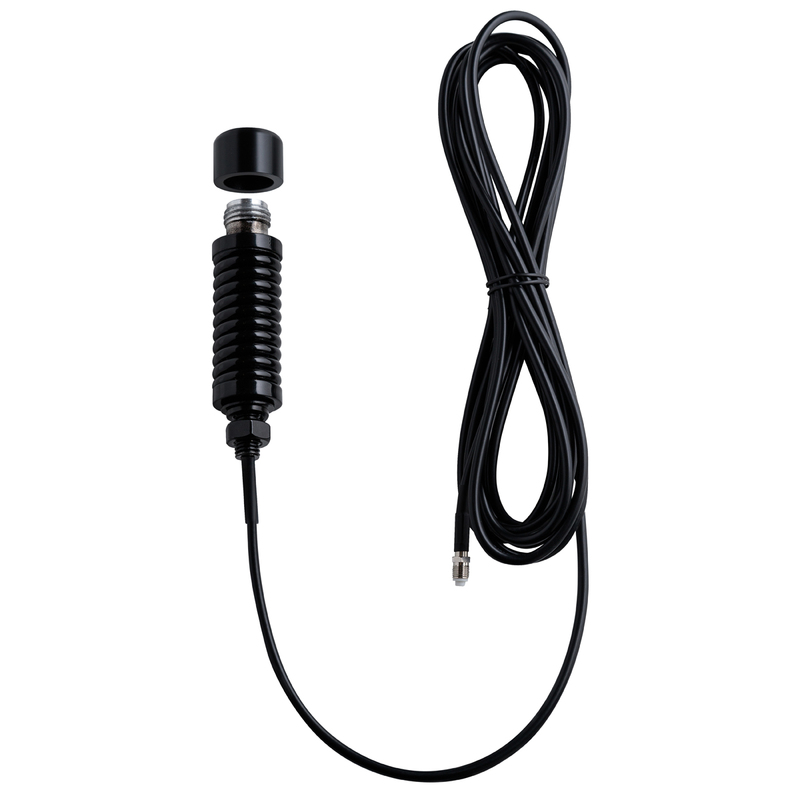 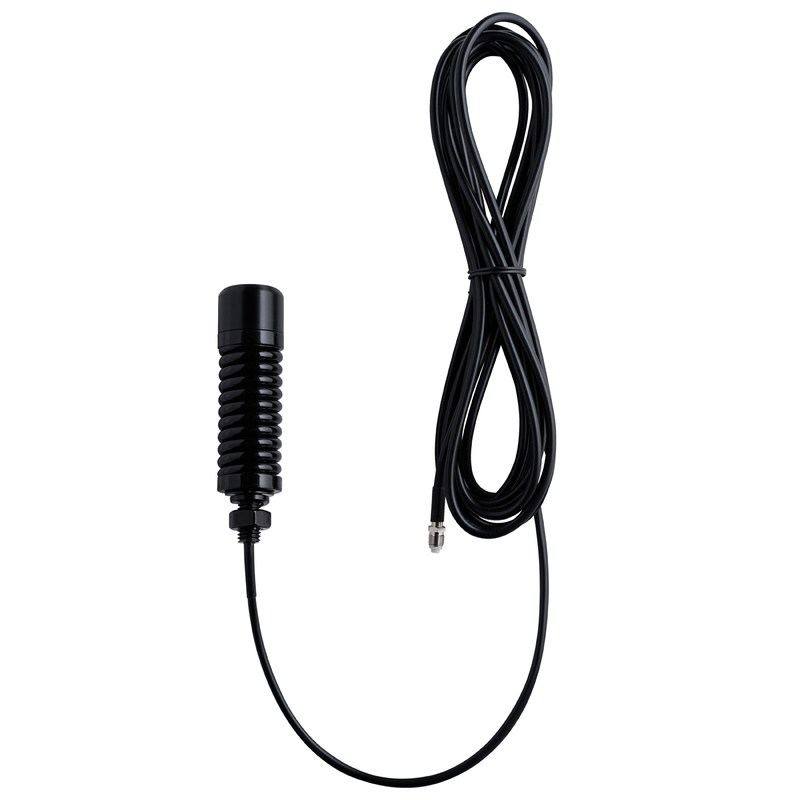 The ANU410 is a 6dBi UHF CB Antenna with a detachable fiberglass pole. At 1.6m height and 6dbi gain, this antenna is ideal for those looking for effective communication in Australia’s relatively flat outback. 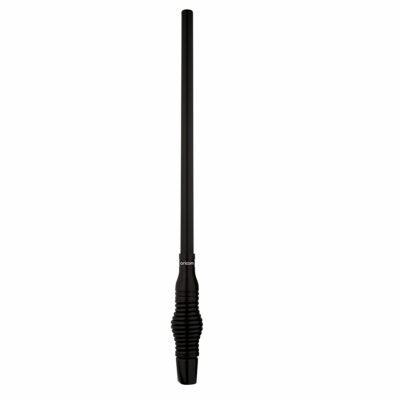 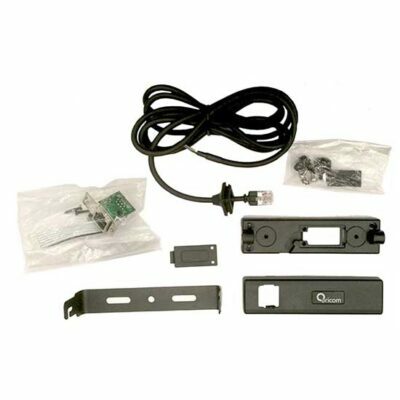 This antenna’s height also delivers good performance in hilly terrain.